Great food, great service- fab restaurant. 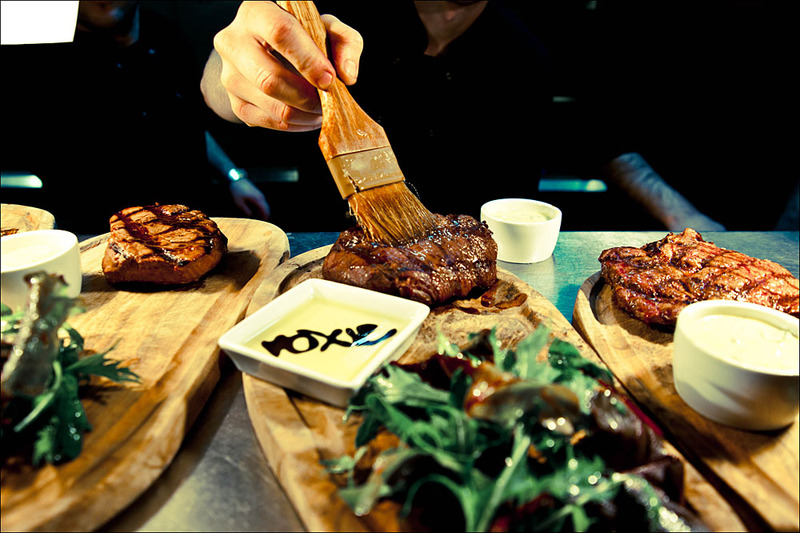 Love the Roxie restaurants - the steaks are always cooked perfectly, great atmosphere, friendly staff and great value for money. Had a really lovely time, free bubbly at the beginning for the lady’s on mother’s day was a nice touch. The staff are great the food is excellent albeit the prawns were over cooked. The atmosphere is good a tad loud but still able to talk. Tad pricey but good all round. 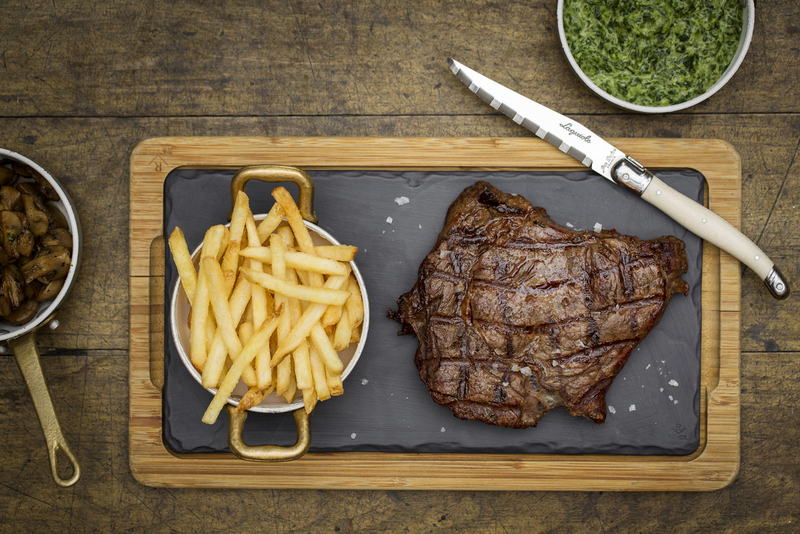 Fantastic meal, the steaks were excellent as were the sauces and sides. Delicious cocktails and wine, can’t wait to come back! 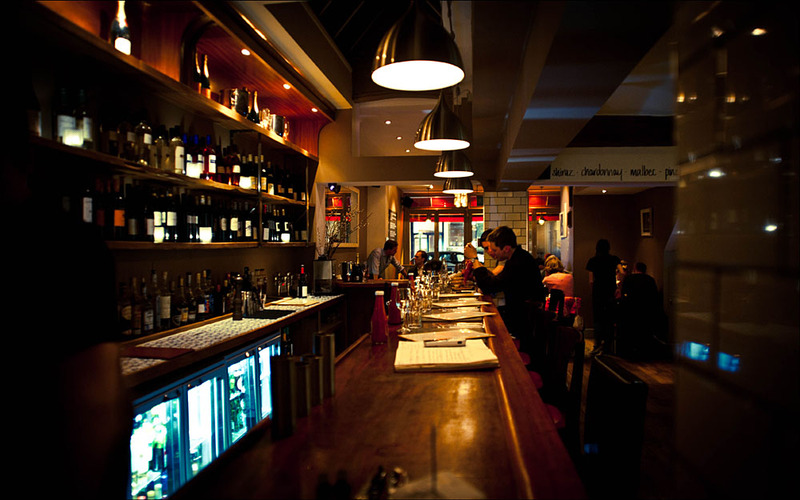 Our absolute favourite restaurant in Fulham! I thought the food was en pointe! We ordered fried calamari as a starter to share, followed by three main courses between two of us (this was a post training meal and we were hungry!)... the meat was superb. We had a rack of ribs, the picanha and a ribeye (both done medium rare). Just superb. I’ve already told people about the amazing dinner. 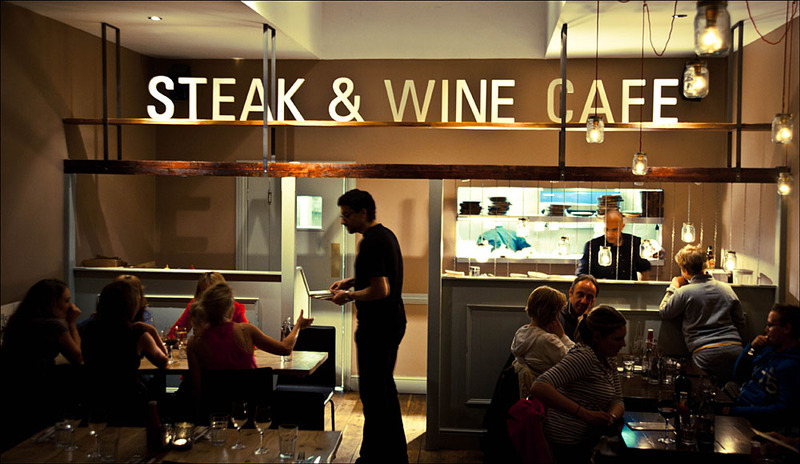 The staff were super friendly and the ambiance was very cosy. I’ll be back again! 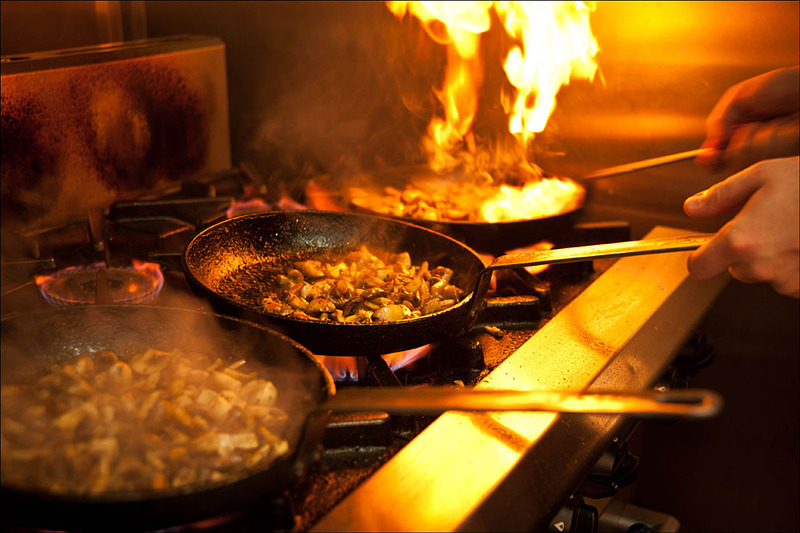 Delicious food, great atmosphere, fantastic staff. Superb meal with excellent steak, as always. Many thanks. Lovely space and friendly staff! Meal was delicious. 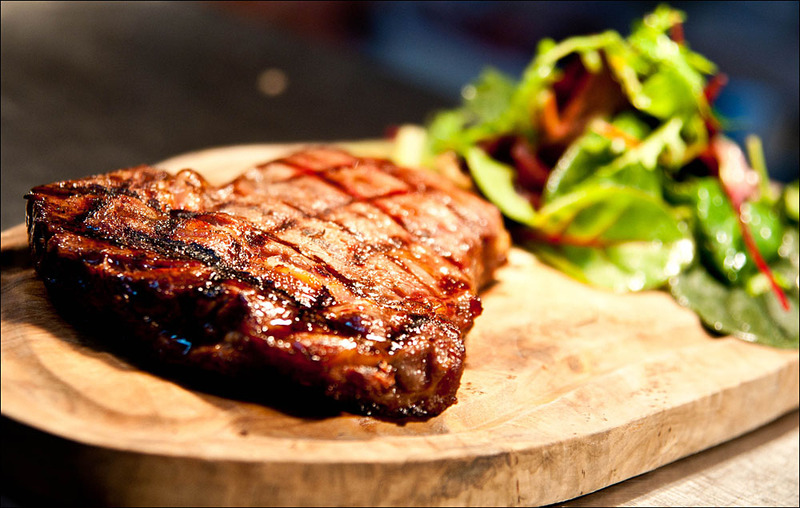 Always a great evening with terrific quality steak served by lovely staff. I’m a regular to Fulham staying at nearby Chelsea FC, and usually dine at Gaucho in Central London when here. 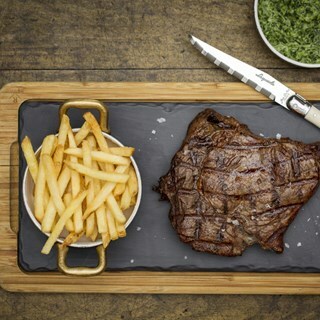 Having been unable to get a reservation at Gaucho, I searched for best steaks in Fulham and up popped your restaurant. I’m delighted a booking was made as I was so impressed with the food, atmosphere and friendliness of your staff. It was that good when I’m down soon, I’ll be making another reservation. I’ve told my friends about your lovely restaurant and certainly one I’d recommend. Great experience and will definitely return. Was a quiet Wednesday night. But the food and drinks were great! Staff surprised by girlfriend with a birthday complimentary ‘happy birthday’ desert. Will definitely be going back.